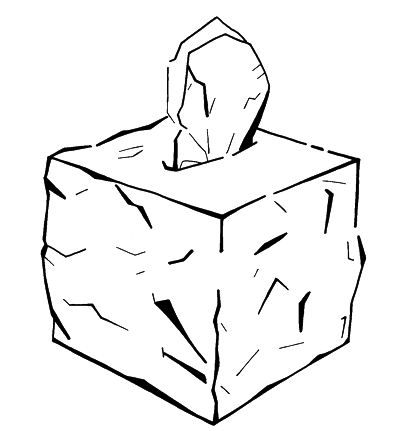 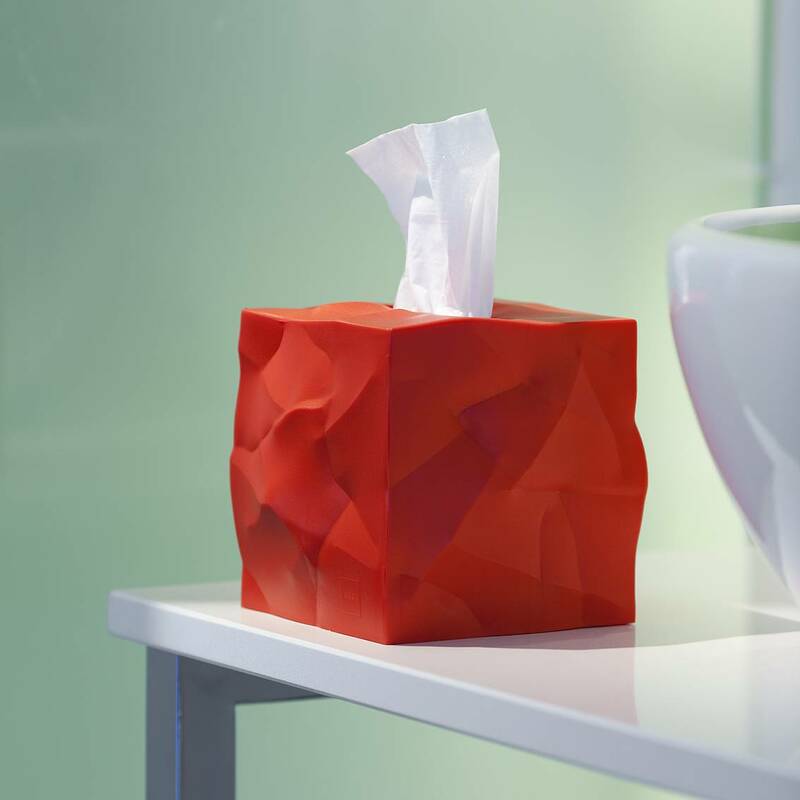 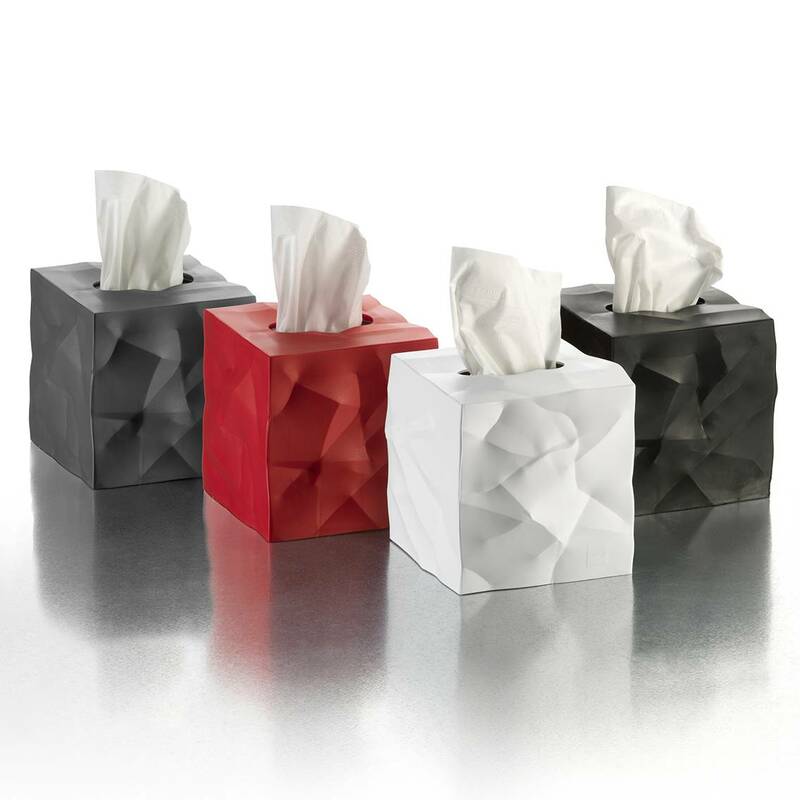 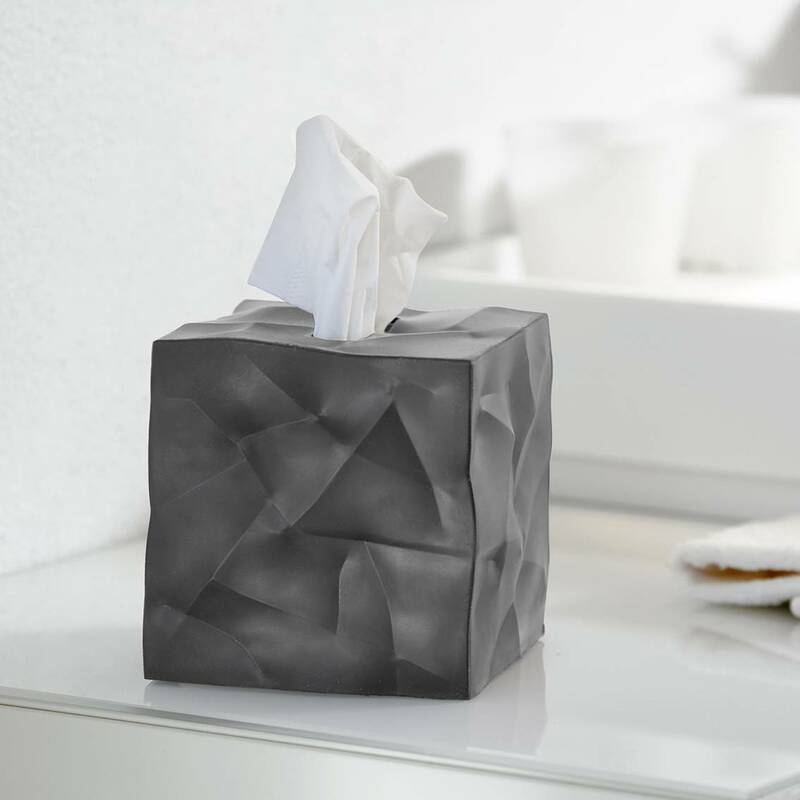 With crumpled surfaces visually communicating its purpose Wipy is the perfect trendy cover for cube tissue boxes. 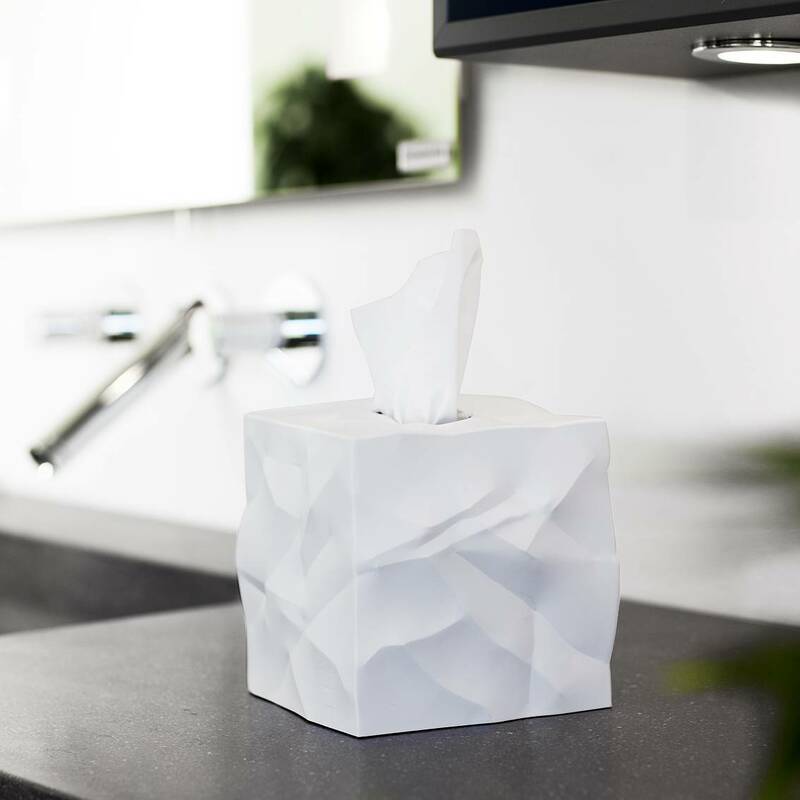 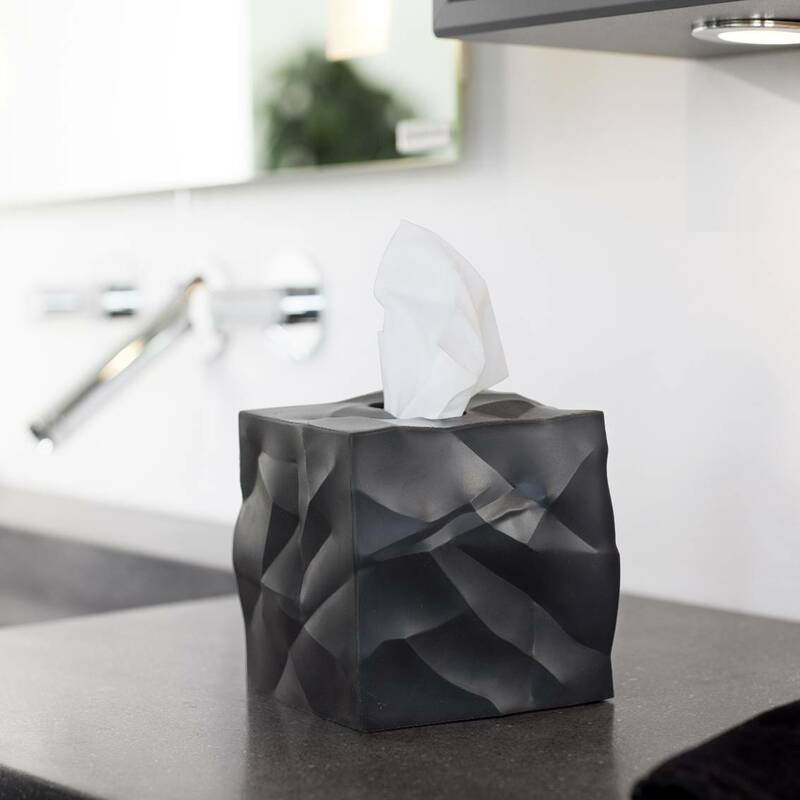 A stylish accessory for any room and perfect for the bathroom or dressing table, Wipy is designed to fit most cube shaped tissue boxes from brands like Kleenex, Lotus etc. 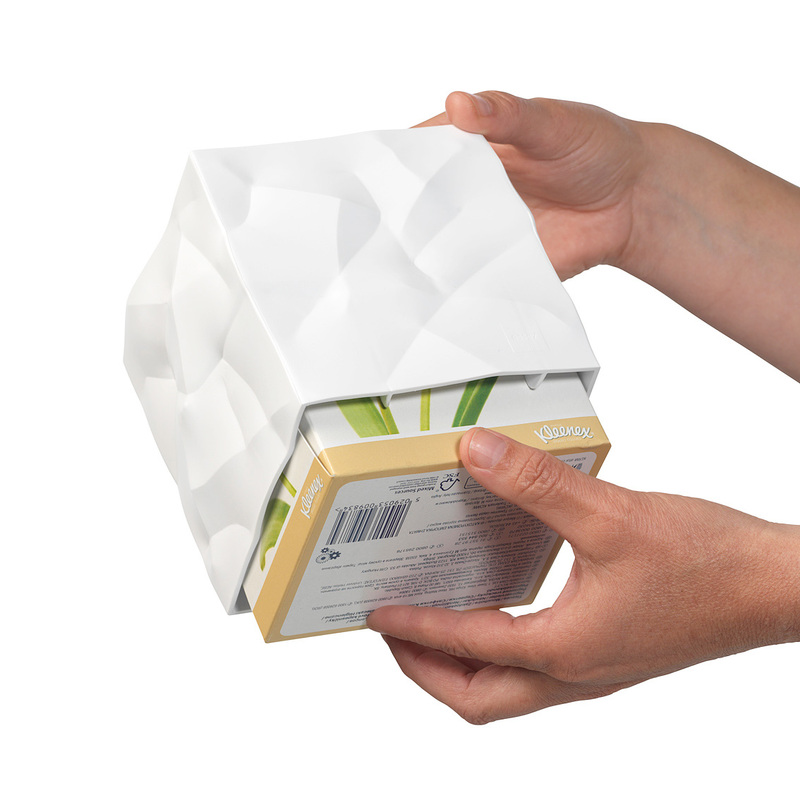 Just like its cousin Bin Bin, the New York Museum of Modern Art chose Wipy for its store.